Thinking of publishing a book yourself? Bravo! I urge you to do it. There is nothing like being a published book author–especially if this has been a dream of yours. But before you begin, get a clue. Publishing a book yourself isn’t that hard! But, publishing a book yourself isn’t that easy either. Get the facts. 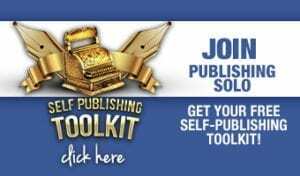 As a publishing coach I have led a multitude of writers through the self-publishing process to publish a 100+ books. 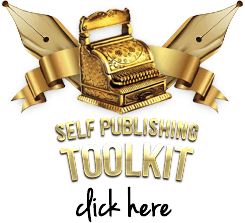 I found this basic list to make it easy to conceptualize the big picture with specific steps to publishing a book yourself. BOOK COVER: Create a concept which is a compelling graphic representation of the overall idea of your book. Provide cover art or a photo to a graphic designer to design your cover. 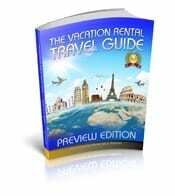 Hire a book cover designer using freelance.com or Elance.com. Be prepared with your concept, your cover photo, graphic, or image. Also, supply an author headshot for the back of the book. 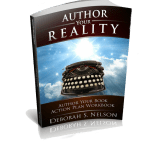 Supply a sales copy synopsis of the book, and a short author bio. 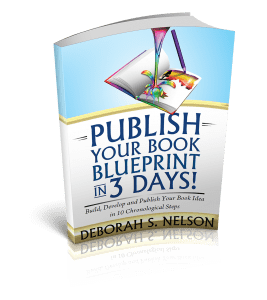 You will need to offer the book cover template for the size of your book along with the estimated number of pages (to figure spine width), and the ISBN number assigned when you initiated your title in Step Five. 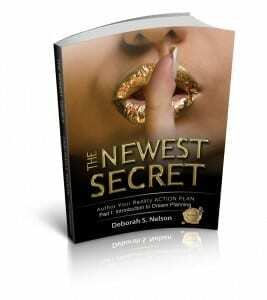 Consider that your book cover may be an important piece and best done professionally when publishing a book yourself. INTERIOR DESIGN: Like building a home, your architect creates an outer design with components such as a front porch, entryway, terraces, patios, driveway, landscaping and the overall exterior of the home; which is compared to your cover design. Once you enter the home or open the book, an interior design is clear. Selection of colors, floors, finishes, woodwork, windows are interior design components of a custom built home. 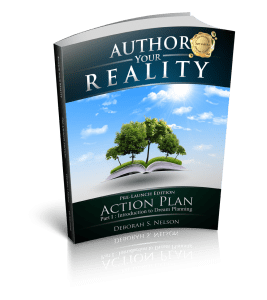 For the interior of your book, select the overall look and feel using fonts, font sizes, illustrations, images, headers, and subheads, dividers, photos, and footers, page numbers, and other graphic elements. Is your book scholastic, non-fiction, playful, serious, fiction, dramatic, informative, professional, technical or fantasy-like? Create the look, feel and tone that you want to convey in the interior of the book. Supply the interior book designer (choose a specialist to avoid nightmares), with the ISBN for the copyright page, all the front and back matter, the body of the book in chronological order.The Once Upon a Book Video Series outlines the ten basic steps of how to self-publish a book. SUBMIT FILES: Submit your interior and cover file for approval. Once you upload these completed files, submit for approval by the print on demand company. 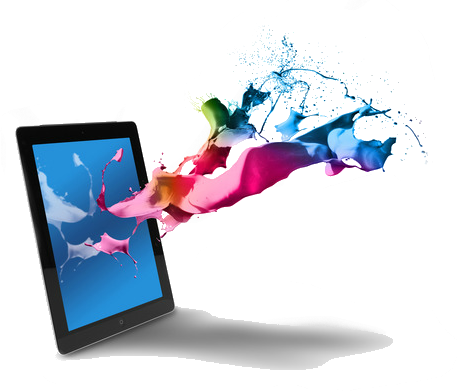 These files most often are required to be in the form of a “print ready PDF.” Files in this format are widely accepted by most print on demand companies and will result in a high quality output. Be sure and insist to the cover and interior designer that all components be at least 300 dpi and that all be exported to a print quality PDF. This is the technical part of publishing a book yourself. Get help from professionals to be sure your files are built to specifications, or they may be rejected by the printing company. 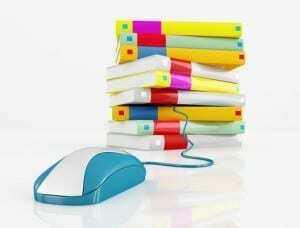 PROOFREADING: Once your files are approved for printing, order a physical proof. Do not skip this step. So far you have been looking at digital files. A physical proof will show you things undetected on the computer screen. Be sure to hire a professional proofreader make a last check for typos, spacing, punctuation, missing words and duplicate words. Hire someone from E-lance.com or Freelance.com. If you know someone who does proofreading for a living you want to hire them instead. Be sure to choose a style manual for them to use as the basic of their corrections, as there are many ways to proofread and make corrections on a book, and they are not all in agreement. This is as much an art as it is a science. Consistency is the name of the game, and using a style manual for proofreading and editing will get you the most accurate corrections and consistency possible. Professional proofreading is of the most important steps in publishing a book yourself in terms of getting a professional look and feel. PUBLISH: Once your final proofread is completed, make your corrections to your interior file and upload the corrected interior file to your print on demand account. Submit “publish.” With a print on demand account, you won’t need to buy an inventory of books. Just order 1 or more books at a time and your POD company prints them as ordered. Congratulations! 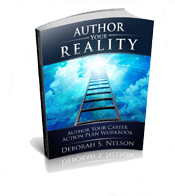 You are a published author! BRAVO!